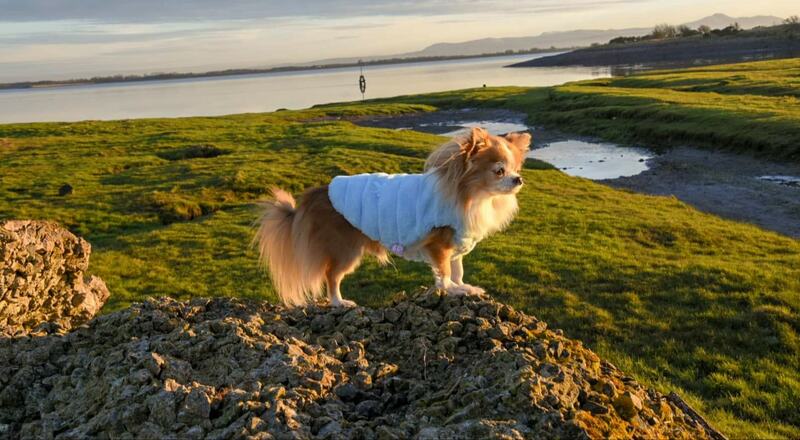 Itchy and Scratchy: How to spot a yeast infection in your chihuahua. Is your dog itching and scratching or suffering with continual ear infections or gloopy eyes? You could be battling an undiagnosed yeast infection. The most common yeast infection in your dog is Yeast Dermatitis caused by overgrowth of the ‘Malassezia’ or Candida species of yeast which is present in the skin, ears and gooey parts of your dog. Changes in the colour of the skin. Red or pink in the early stages black & grey in chronic conditions. Drooling if the infection is in the mouth. You may notice you dog shaking his head, rubbing himself against the furniture, or excessively licking or scratching an area to relieve the itching. Yeast is a naturally occurring fungus on your dog’s skin, and is part of the natural flora. They live happily in colonies on the skin and in the gut. Problems occur when the natural order of things is disturbed, maybe through medicines, chemicals or diet, and the yeast colonies can grow out of control. A major contributor to out of control yeast is sugar. Yeast loves sugar and needs it to grow. But assuming you are not feeding your dog sweets, how is the extra sugar getting in to cause this disruption? The answer is starch. Starch is found in abundance processed dog foods. It’s needed as part of the cooking process in dry dog food and will also naturally occur in some ingredients such as; grains, corns, potatoes and peas. Dogs don’t need grain in their food’ and it can contribute to a host of health problems. Read 5 reasons not to feed kibble to your dog. So, if you are feeding your dog kibble (dry dog food), even grain free types, you will be inadvertently feeding your dog the sugar that a yeast infection needs to bloom. In the wild, the foods your dog’s ancestors ate (as well as the foods that our human ancestors ate), contained about 4% starch. Most commercial pet foods have ten times that amount! Even grain-free foods are usually full of potatoes, sweet potatoes or tapioca and have just as much starch as other kibbles. Avoid antibiotic use if you can, like in humans, antibiotics can upset the flora balance in the gut and cause a yeast infection. Think penicillin’s free gift of thrush! Cut down on chemical treatments for fleas and worms as they put the immune system under pressure. You can support the control of fleas and worms with natural products and superfoods. Read about superfoods to keep your dog free from worms. Feed your dog prebiotic and probiotics which can be brought as pastes and supplements. You could also feed a none dairy kefir or fermented veggies. Fight an infection topically with neem oil. Neem Oil has an antibacterial, anti fungal and anti-inflammatory properties. A little neem oil goes a long way, I mix with some coconut oil when applying. This will also add the benefits of coconut oil to the balm. We use neem oil for everything! Melt some in a pot and apply 2-3 times a day. Read Neem Oil for dogs. Apple cider vinegar is another wonder ingredient that sooth an itchy dog. Dilute it 50/50 with warm water and spray it on your dog. You can also add a teaspoon to your dog’s drinking water. Change your dog’s diet from processed foods to raw or home cooked. Support your dog’s gut with prebiotics and probiotics. Use more natural ways to support flea and worm control. If at any time you are worried about your dog’s health consult with your vet. 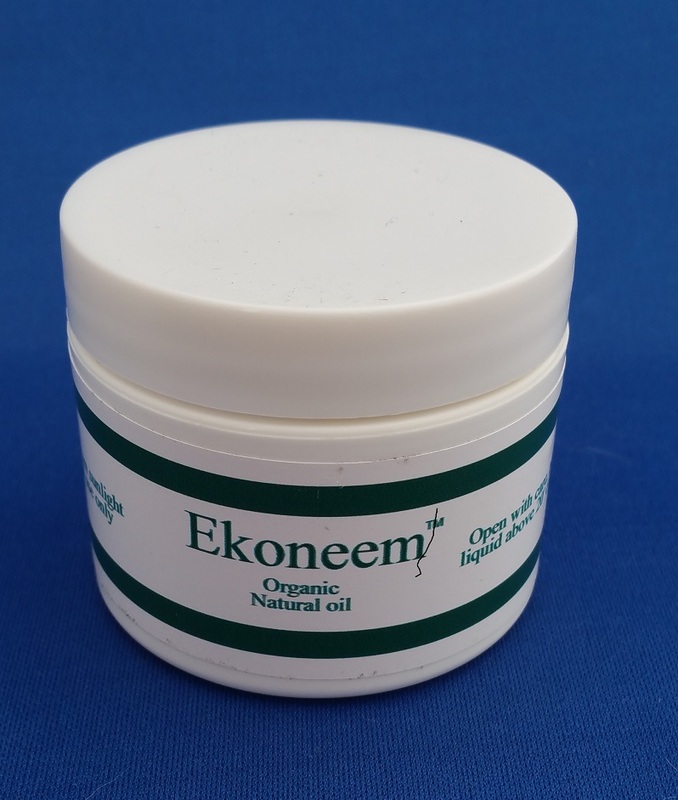 You can buy neem oil from Ekoneem here. But a reader from the blog suggested that Asda sell it at a good price as well. No links on this page are affiliate. We recommend these products because we use them ourselves. Previous Post The crate debate: Should you crate your chihuahua?